Why fat is an endometriosis issue. | The Endo The World? Why fat is an endometriosis issue. This has made me angrier than almost anything that has happened to me on this crazy endometriosis journey. I was outraged at the time, but in too much pain and too embarrassed to standup for myself. I am fully aware that being a healthy weight is important for women with endometriosis- for pain management reasons and to limit the effects of oestrogen on the disease progression, and I am not arguing against that. What I do object to is the strongly judgmental overtones and also the assumption that I am constantly lounging on the sofa stuffing my face, without her knowing anything about me or my life whatsoever. This couldn’t be further from the truth. If she had bothered to ask, I would have told her that I have put on a lot of weight since my endometriosis symptoms started becoming too much for me to handle. The weight went on REALLY quickly, despite me not changing me already healthy diet and keeping to exercise the best that I could, although this was nowhere near as often as when I had been feeling well. I would also have told her that the weight gain really bothers me, and that my efforts to shift it have made little or no difference. I’m convinced that there may be some sort of link between endometriosis and weight that has been overlooked. I do love to have a pet theory so I can be smug when proved right years down the line. While the articles I have read assure me that ‘there is no established link between endometriosis and weight gain’, a quick trapse through endometriosis forum posts (see here for example) shows that my story is replicated in many other women. Even if there isn’t a direct link, as many women with endometriosis maintain a healthy size, weight is such a strong signifier of both physical and mental wellbeing that a woman experiencing difficulties in this area should act as a red flag to her healthcare professionals, who should then act to she if she is being adequately supported. After all, endometriosis can affect you in so many different ways that could lead to weight gain- for example, by making you depressed, leaving you feeling too exhausted and in too much pain to exercise, and because many of the hormonal treatments can cause weight gain as a side effect. Any advice on how to better manage and address these problems would have been (and still would be) appreciated. Instead, I got fat shamed and sent on my way. Thanks for that NHS. For me, the implications of all of this feel so huge and overwhelming. 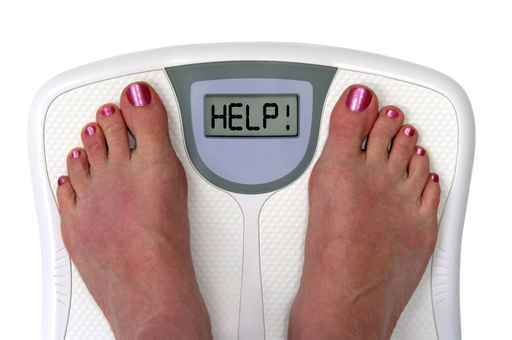 For one thing, if I need to undertake IVF treatment in the coming years I will need to have lost around 2 stones first, as IVF is not offered to women who are obese. I am on a strict diet and exercise regimen at the moment to try and achieve my weight loss goals, and become slim again. Even though I can’t think of a more joyless task than trying to lose weight, I try to focus on the positives that weight loss will bring for me: A higher chance of conceiving, looking good in my wedding photos in a few months time, better control over my endo symptoms, and being healthier overall. What’s not to like about that? However, I will point out that doing this while in pain and experiencing chronic exhaustion is no mean feat. I’m having to be such a warrior! I will keep you posted on my progress. If you have any thoughts about endometriosis and weight, or advice on what has or hasn’t worked for you, I’d love to hear it! 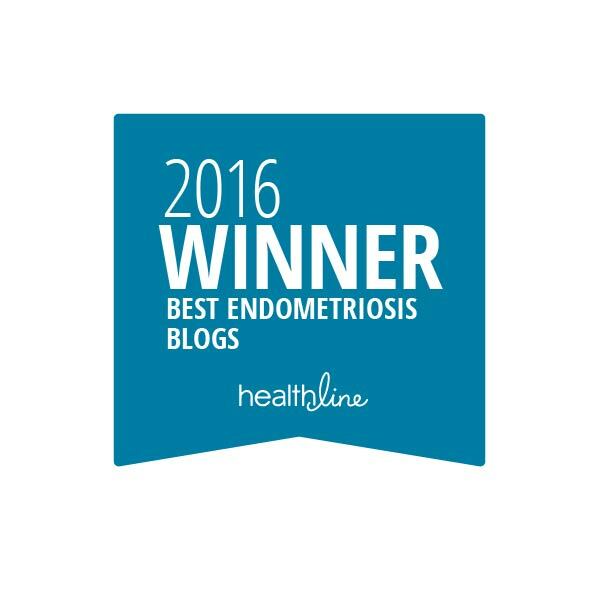 ← The birth of mighty Endo Lady: Why ignorance is not bliss when it comes to endometriosis. Hi Claire! Found out last July I have stage IV endometriosis. Quite the same scenario really: minutes after waking up, I learned about that condition I had barely heard of before. I had that feeling too that weight changes – I too am technically overweight although eating healthy and do sports – might have been related to the developpement of the illness over the past few years. I am glad I am not the only one feeling so. Good luck with everything! Claire from France. Thanks for your comment, it is lovely to hear from you. Glad it isn’t just me feeling this…sometimes that feeling drives me crazy. I wish you so much luck with everything too. Please do keep in touch. Lovely to see you on here, and thank you for the kind words. 🙂 That tip about autoimmune thyroiditis is super interesting and helpful- I didn’t know that. Definitely something for me to look into. My GP is too busy telling me I’m attention seeking to look into such things without prompting *sigh*.